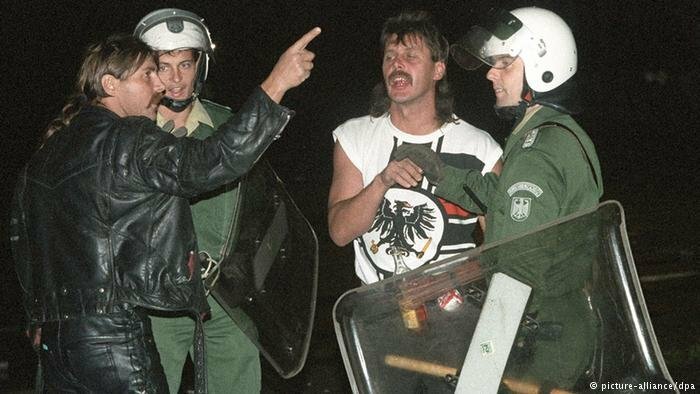 This week marks 25 years since the worst right-wing violence in Germany since the Second World War. Some locals fear being stigmatized, but there are still lessons to be learned. DW's Kate Brady reports.